Honda’s luxury brand has teased the next generation of their entry-level ILX sedan, which is set to be unveiled at the Los Angeles Auto Show. So far, the ILX has had trouble setting itself apart from the mass of compact luxury sedans, mainly because of its generic lines that aren't in line with the rest of Acura’s lineup and its base engine (a 150-horsepower 2 litre mill that is lacking the oomph of its rivals). At the Los Angeles Auto Show, the manufacturer will unveil their next ILX, which is set to solve these two problems. As well as showing us a dark picture of the car’s trunk, Acura mentions that the 2016 model will feature a more potent engine, new aggressive lines and a more luxurious interior. They also state that engineers will base the new car's driving dynamics on the bigger TLX, meaning we can expect a more sporty drive from the compact luxury sedan. Comfort and safety will also be upgraded. 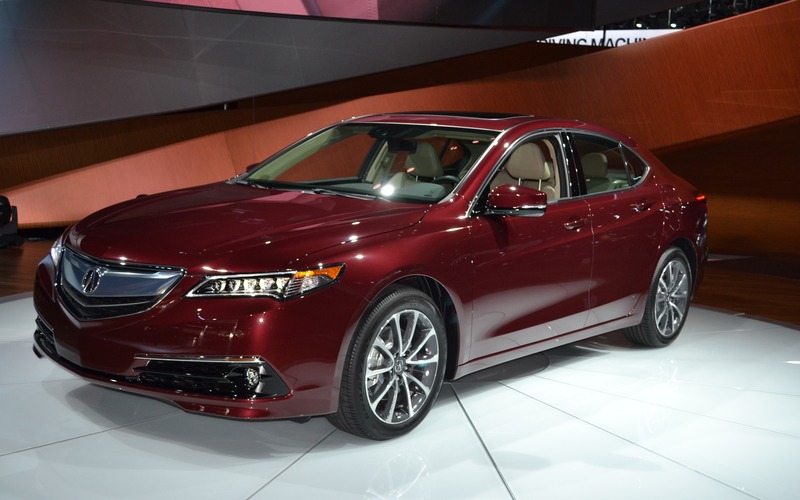 We will be able to see the 2016 Acura ILX in the flesh on November 20th in Acura’s booth at the Los Angeles Auto Show.